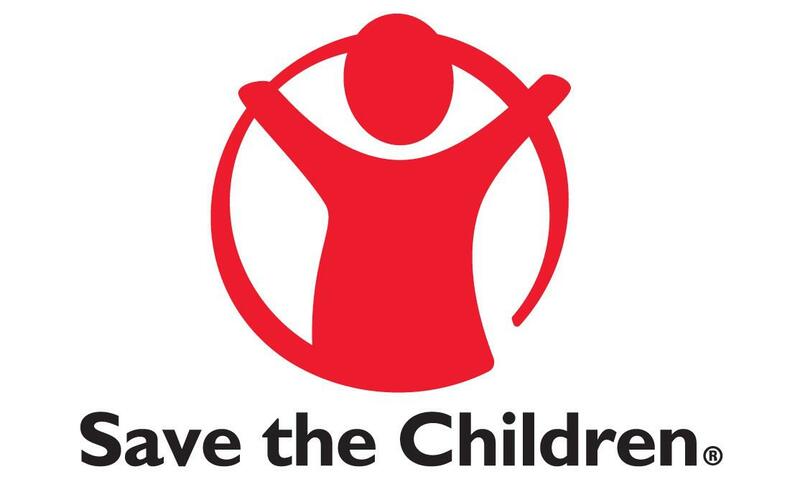 Save the Children is an international NGO and the world’s top independent charity for children in need. Since 1919, we have been fighting for children’s rights, saving their lives and providing hope for brighter futures worldwide. 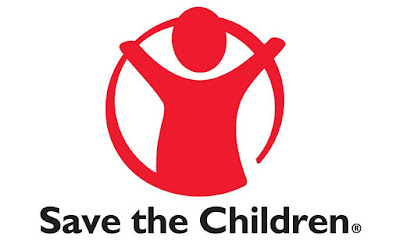 Save the Children’s programs in Indonesia is implemented by Yayasan Sayangi Tunas Cilik. We currently work in eleven provinces, have staff of approximately 300 local professionals, and programming in Child Protection, Education, Health and Nutrition, Disaster Risk Reduction, and Humanitarian Response. CL-VF will work under supervision of Cocoa Life - Area Officer (CL-AO) - Cocoa Life and contribute to effectiveness and efficiency of the implementation of Cocoa Life Project meet target achievements. S/he will be involved in the programmatic implementation and monitoring the project activities in core and satellite communities in village level including the development of the project work plan. S/he will collaborate with Project Officer & Livelihood Advisor and Child Protection Specialist to ensure that all activities are implemented based on outcomes assessed. Fasilitator Desa akan bekerja di bawah pengawasan Area Officer - Cocoa Life (CL-AO) dan berkontribusi terhadap efektivitas dan efisiensi pelaksanaan proyek Cocoa Life dalam mencapai target proyek. Fasilitator desa juga akan terlibat dalam pelaksanaan program harus terlibat secara aktif dalam proses monitoring dan pelaksanaan kegiatanditingkat desa termasuk pengembangan rencana kerja proyek. Fasilitator desa juga harus bekerja sama denganProject Officer & & Livelihood Advisor and Child Protection Specialist untuk memastikan bahwa semua kegiatanterlaksana dengan baik.